Plenty of dark plums, black cherries, blackberry pie, cedar, tobacco and a hint of orange rind. 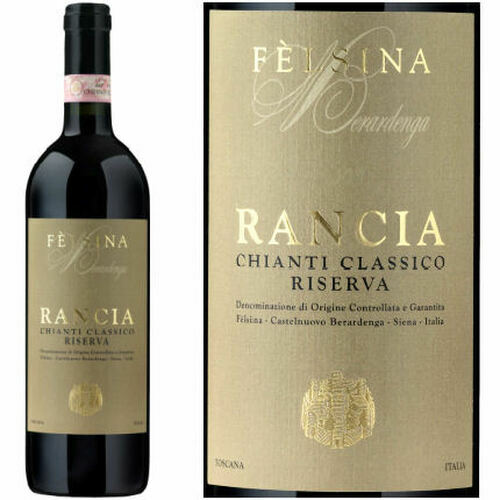 There's a real vitality to the palate, which is so well carved out by firm, savory tannins and seriously bright acidity. A chewy finish. Drink in 2022. 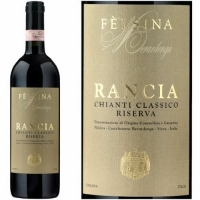 The 2015 Chianti Classico Riserva Rancia is a tremendous wine with an impactful yet very elegant bouquet. The central theme here is darkness and richness, and you get both of those things to the extent that Sangiovese can offer. The magic here is that Sangiovese sticks stubbornly to its inner grace and elegance, especially in a classic vintage such as this. Gravel alberese soils add to the wine's overall sharpness and detailed focus. There is a touch of sweet cherry confit ripeness on the close. Drink 2019-2035.